Woolf and Wilde is a collection of that which I love and want to share. 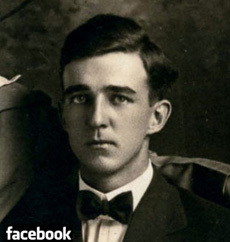 Lately, this has mostly involved vintage photographs of men together (and sometimes women together) circa 1880 to 1950, a longtime passion of mine. I pair the photos with text to narrate what, in my imagination, the couples might be saying, doing, feeling. Text is drawn from poetry, fiction, letters, lyrics and my own writing. Assembling these Imagined Histories creates a gay ancestry of sorts that I have always longed to know — even if I have had to make it up myself. This is the lineage I wish had been passed down to me like so much treasure, like other cultures do to honor a common identity. 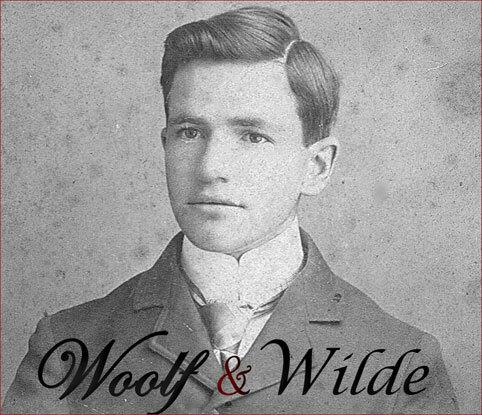 Other topics that find their way onto the pages of Woolf and Wilde include people watching, the occasional memoir from my past like The Day Judy Garland Outed Me, music and video that thrill or seduce, cabaret and LGBT culture. 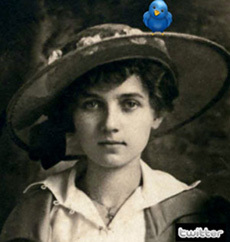 Click image to follow Woolf and Wilde on Facebook and Twitter.